Camps and seminars scheduled to be held at Nomad. 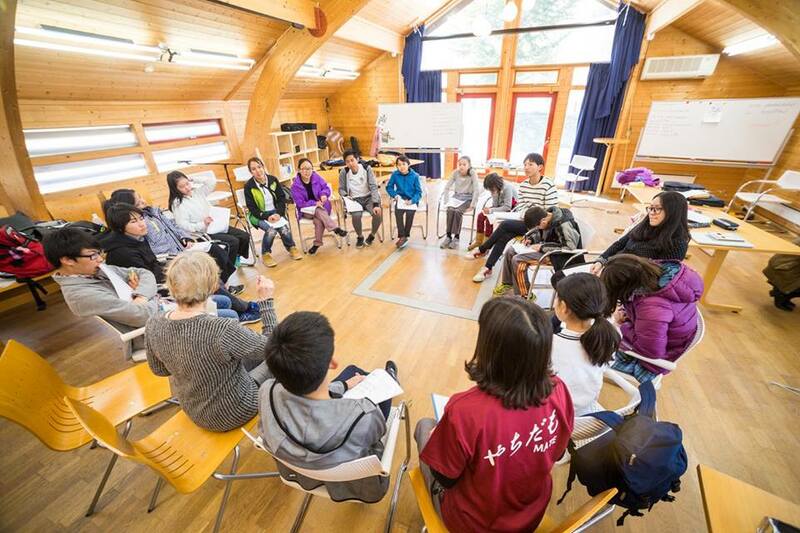 Hakuba International School Foundation’s Summer School 2018 will welcome a small group of students between ages 12 and 16 to take part in a unique learning experience. Hakuba International School Foundation’s Summer School 2018 will welcome a small group of students between ages 12 and 16 to take part in a unique learning experience. During the summer holiday, students can enjoy the pristine air and spectacular natural beauty of Hakuba while engaging in a range of stimulating activities. 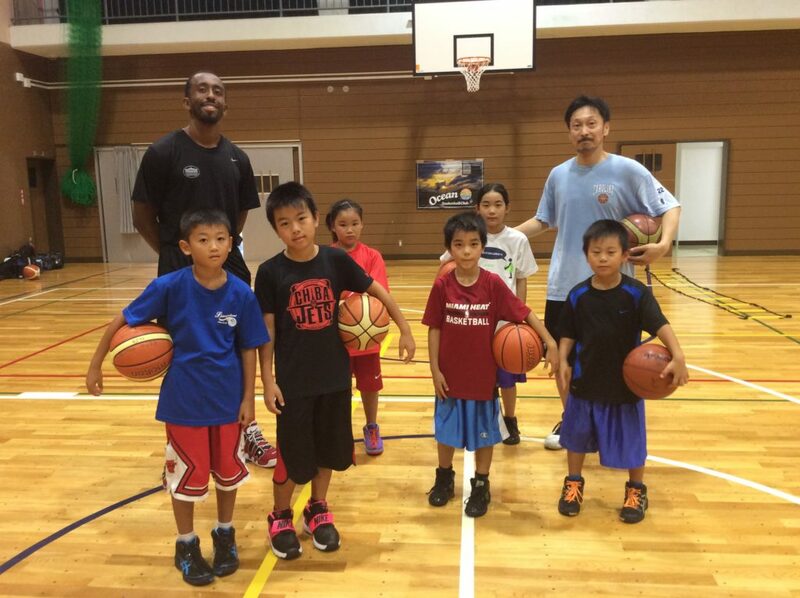 Join High Level Training’s founder Reggie Stovell for a fun and concentrated training program designed to improve quickness, strength and agility along with basketball fundamentals. Located in the stunning Japan Alps, Reggie’s Hakuba summer camp incorporates a range of outdoor activities to instill in each participant a love of nature and joy of playing in the wild.